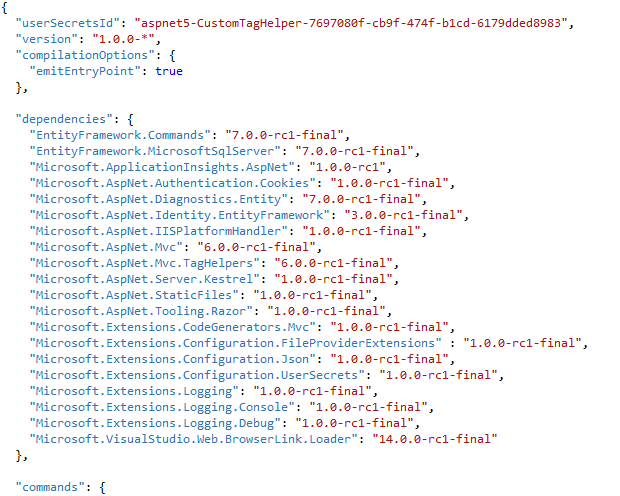 As of now, many of you are aware about the information stored in project.json file in ASP.NET Core 1.0. My this blog post will tell, how to retrieve the version number from project.json file. Application state provides a way to store in-memory data, which are smaller in size. It includes both global and user-specific data. Such data can be used across application and can be used by all users. Prior to ASP.NET Core 1.0 also there were Application and Session state options available to store such sort of data. Ways of managing Application State? As part of ASP.NET Core 1.0 release, there is change in HTTPContext object. Hence I’ll emphasis on that. Items collection of HTTPContext is used to store data which is required only for that particular request. It means contents are discarded and renewed after every HTTP request. HTTPContext.Items is a simple dictionary collection of type IDictionary<object, object>. HTTPContext.Items is very useful in sharing data between various middleware components. In another words, one middleware component can add data to HTTPContext.Items collection and other middleware component in the same HTTP request pipeline can read it. Ways to get an instance of HTTPContext can be found here. ASP.NET Core 1.0 no more uses System.Web assembly. It was done in order to reduce the application footprint by introducing new libraries based on functionality. Huge size of object graph for HttpContext. Earlier this size was approximate 30K, which has now come down to approximate 2K. Data is stored in-memory. Hence it is fast as compared to database stored on the server. Application State stores data as Object type, so value has to be converted to appropriate type while reading. Application State data can be access simultaneously by many threads. So, data updates should be done in thread-safe manner. Application State cannot be preserved in Web Farm and Garden scenarios. 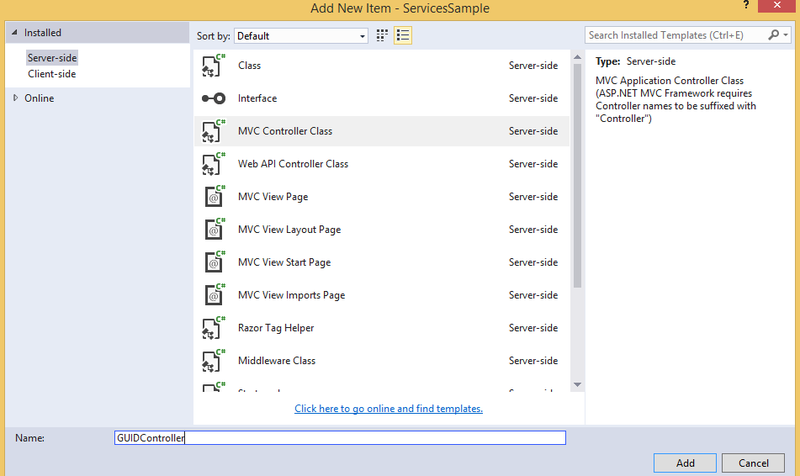 In continuation to my previous post on injecting services in controller, this time I'm writing on how to inject services directly in MVC View. In order to achieve this, a new keyword @inject is used. Here I'm not writing entire code again as it can be referred from my previous article. 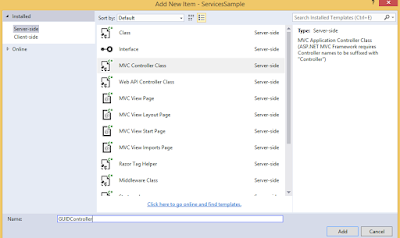 Another interesting feature of ASP.NET Core is service consumption using Dependency Injection. I already provided the overview of Dependency Injection in my earlier articles. Moving further, in this article we will see how one can inject and consume services to controller using dependency injection. 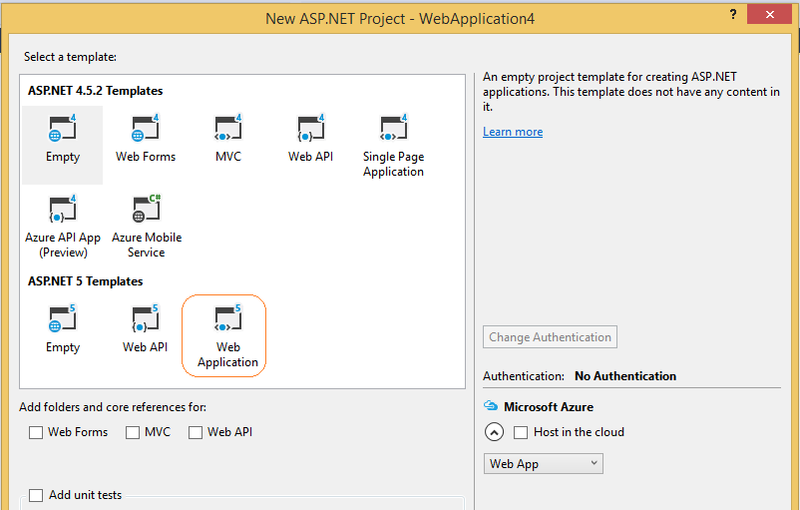 In ASP.NET, you can access services at any stage of your HTTP pipeline through dependency injection. By default, it provides Constructor injection, but it can easily be replaced by any other container of your choice. Before moving ahead, one point is very important to understand and that is lifetime of services. ASP.NET Core allows you to configure four different lifetimes for your services. 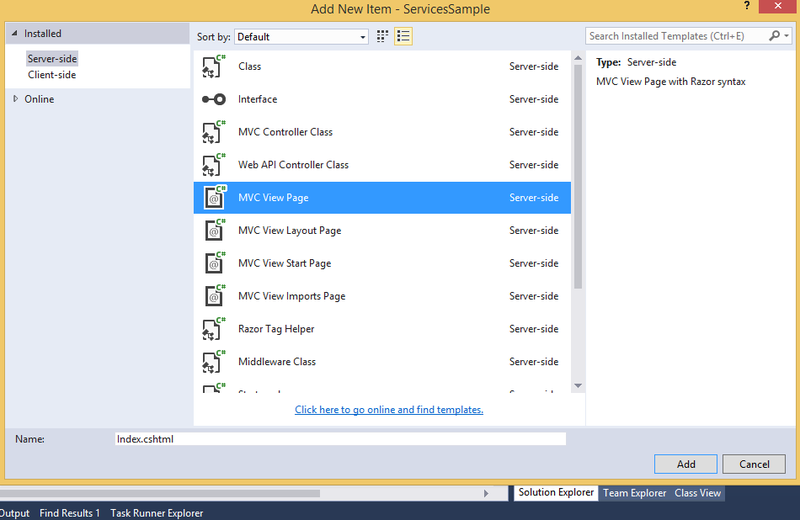 To understand the service consumption in easier way, we will create a sample application going step-by-step. My example service will provide GUID to respective controller. So, let's start quickly. This article is for those who would like to use Tag Helpers over old Razor/HTML helpers. Tag Helpers, another new feature of ASP.NET Core. Let’s quickly have a look at it. "Tag Helpers enable server-side code to participate in creating and rendering HTML elements in Razor files". As you can see above format is very easy to understand as it is purely a HTML syntax. I’ll try to brief about all above Tag Helpers in coming posts. Now what if existing tags doesn't fulfill our need? In that case, we have to go ahead and invent something else. Should we proceed to create Tag Helper based on our requirement? Note - it is not mandatory to suffix TagHelper in class name. It is just a good practice. Above statement signifies that all the custom Tag Helpers (denoted by wild card character) will be available from assembly named CustomTagHelper. If interested, instead of * you can go with fully qualified names also. Hope you enjoyed learning this new feature. In my previous article, I already briefed about Static Files in ASP.NET Core. Now let’s move bit further and know about how ASP.NET treats content files which are of unknown type for any browser. You might be aware that ASP.NET Core middleware serves only those content files which falls under known content types. As of now, it defines close to 400 known file content types. Now question is, how browser will respond to unknown content type files? Let’s understand it better with an example. I’m having an image file named SampleData with extension as .shweta. Here shweta is my custom extension and browser has no information about it. Browser has no idea about how to render this type of file. Please note, this is a static resource placed on wwwroot and has to be served to client. Now quickly open SampleData.shweta in browser and see what happens? Now question is why such discrepancy? 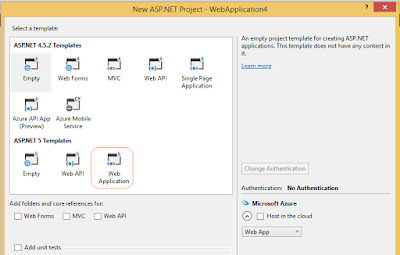 Straight forward answer would be – ASP.NET middleware is not able to serve this unknown file type. In order to serve file of unknown type, we have to tell browser that which type of file is this. Fortunately, ASP.NET provides us with two useful properties named ServeUnknownFileTypes and DefaultContentType which will do this task for us. 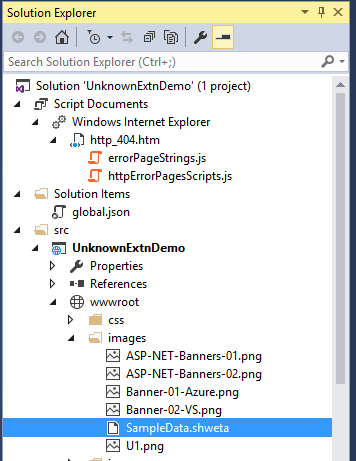 Next interesting question is, what if there are multiple types of files having an unknown to ASP.NET? 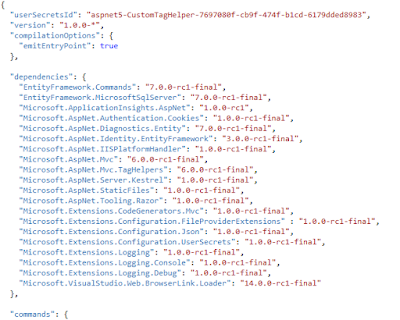 No worries, ASP.NET Core has solution for that alsoJ. More information about FileExtensionContentTypeProvider class is given here at github and more information about application/x-msdownload is given here. Hope you enjoyed learning unknown content types in ASP.NET Core.